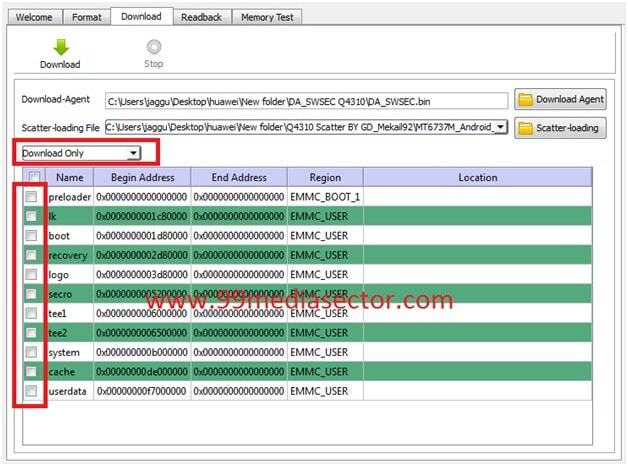 Download Latest Sp Flash Tool | VCOM Driver : Sp flash tool also known as SmartPhone Flash Tool. This “Sp Flash Tool” is very useful application to reapir smartphones like flashing firmware, Flash recovery [Custom or Stock recovery], unbrick dead android mobile etc. Basically Sp flash tool or SmartPhone flash tool supports all types of MTk [MediTek] chipset android device. So if you have Mediatek / MTk chipset based android mobile then download latest Sp flash tool from the download link and repair your bricked MTK android Smartphone easily. As we already told you, Sp flash tool supports only and only MTk chipset based android mobiles. You can use this “Sp Flash Tool” with any android version but it should be MediakTek chipsed based device including scatter.text loading file. If you are not sure about your device’s chipset, do Google with device name and check device chipset. One more important thing, firmware must be contain with “Scatter loading file or scatter.txt” file to flash firmware on any MTK android mobile. If there is no any “Scatter” file in your device’s firmware then you can’t flash it without “Scatter” file. In that type of situation, you have to navigate to another mtk flashing tools. Check our “Tool” section to find different flash tools for different devices. 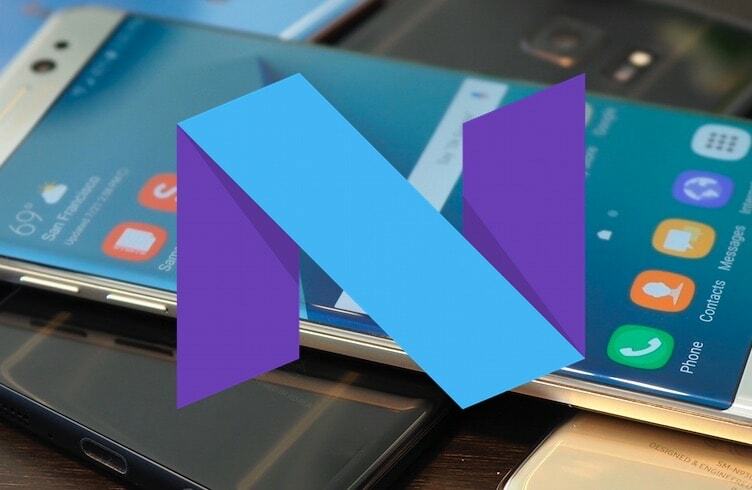 Easy method to nstall TWRP Recovery In All MTK Android Phone? 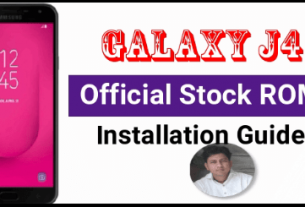 Install Vcom drivers on MTK android phone? Download sp flash tool to flash MTk android mobiles from the below download link. All links are direct link. Check and download compatible Sp flash tool according to your pc. Download Windows and Linux supported Sp flash tool separately. Don’t forget to download and install VCOM drivers on pc. VCOM driver installation is must to use Sp flash tool. Otherwise, sp flash tool will not detect your device. 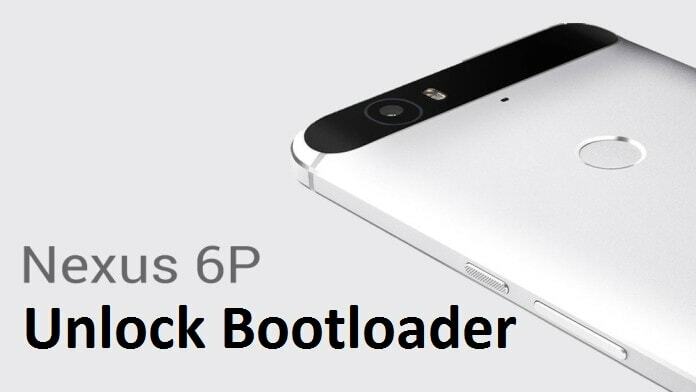 Unbrick any MTK android mobile phone. Ability to check advanced memory testing & verifying. Erase, format and reset MTK android Smartphones. Fix software related issues on any MTK android mobile. Easy to use for any users. MTK USB drivers [VCOM drivers are must ]. 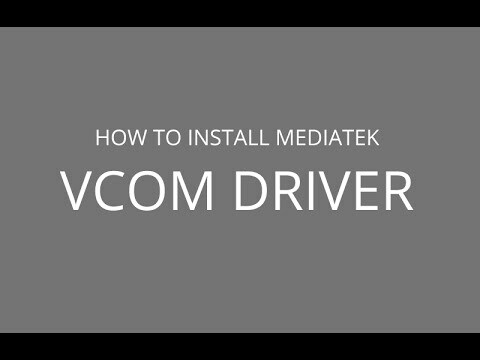 Check how to install Vcom drivers on pc? Scatter based stock ROM / Firmware and files. Here are quick steps to use Sp Flash Tool [Only for firmware flashing]. Go through the below link and read complete full detail post to learn Sp flash tool working. 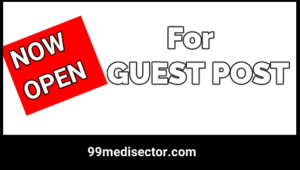 Detail Post – How to use Sp flash tool on MTk android mobile? 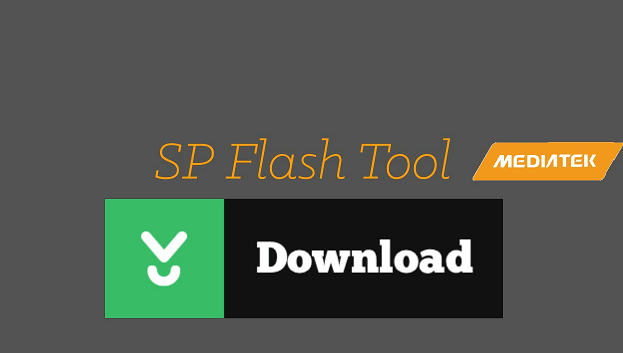 Download latest sp flash tool and launch on pc. Click on “Scatter-loading” option and load the “Scatter.txt” file from firmware folder. In next step, select “Download Only” or “upgrade firmware” option from drop down menu. Power off device, remove the batter and insert again. Progress bar will show the complete process and in the end you will see “Successful” message on Sp flash tool window. This is all about latest Sp flash tool. Download Sp flash tool from download section and unbrick MTK device. Same as flash firmware on MTK android mobiles to upgrade android version, to downgrade android version, to flash recovery or to remove software related issues. Simply download Smartphone flash tool and flash official firmware. Till now, if you have any quarry then please feel free to ask us by leaving your valuable comment.